I’m a native California writer, archivist and historian, the fifth generation of my family to live in the beautiful city of Sonoma. After a thirty year career as an in-house archivist and historian, I’m now a historical and archival consultant. I work with museums, businesses and non-profits to create archives, curate exhibits, write books, and plan anniversaries. See the Consulting tab for more information. I’ve been writing since childhood but didn’t get paid for it until 1985, when I started publishing articles and book reviews in journals such as California History and The Public Historian, among others. I am also the author and/or editor of six books. See the Publications tab for my complete works. 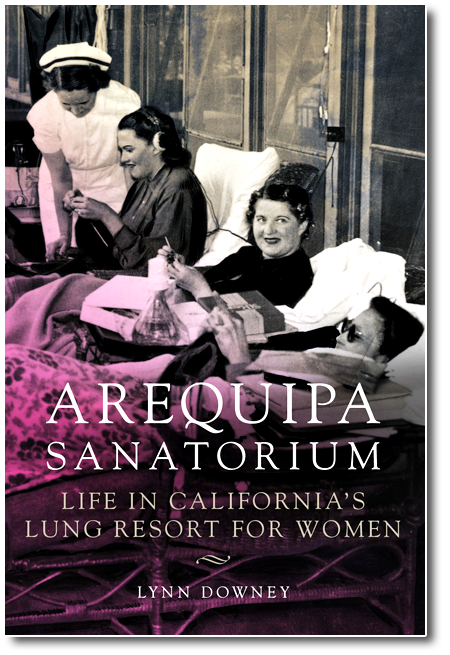 My next book is called Arequipa Sanatorium: Life in California’s Lung Resort for Women. I tell the story of my grandmother’s experience in a northern California tuberculosis sanatorium called Arequipa, during the Jazz Age of the late 1920s. I also talk about the institution itself, and the phenomenal doctors, artists, social workers, and society matrons who made the sanatorium possible, and gave hope and health to Bay Area women for forty-six years. The University of Oklahoma Press will publish the book in the fall of 2019. 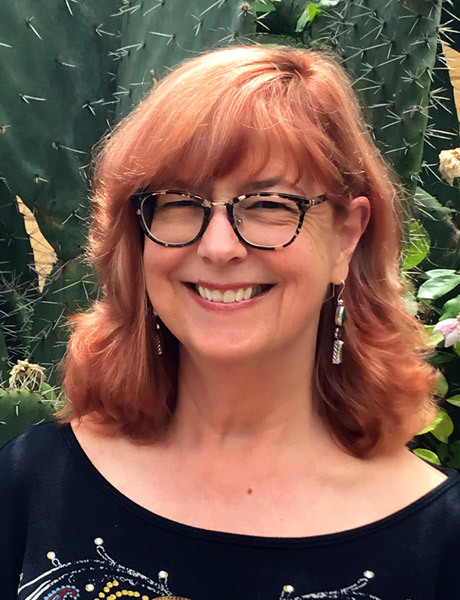 I’m a member of the Western Writers of America, Women Writing the West, the California Historical Society, the Society of California Archivists, and the Arizona Historical Society. I am also a board member and former chair of the Frank Lloyd Wright Civic Center Conservancy in San Rafael, California. The novelist wants to know how things will turn out; the historian already knows how things turned out, but wants to know why they turned out the way they did. I’ve always been fascinated by the dude ranch: the Western-style vacation that began with guided pack trips in 1880s Wyoming and today offers guests everything from horseback riding to destination weddings. For over a century dude ranching has showed up in movies, books, music lyrics, and clothing styles and I’m going to track it all down. This year I’ll be jumping into the topic with research, visits to ranches, and interviews with owners and guests for a book, a lecture tour and, if all goes well, a YouTube channel. Stay tuned, and remember: don’t squat on your spurs. See the Publications tab for my complete works. My consulting work has given me the opportunity to work with great organizations. Here is some information on a few of my recent projects.